Home / moringa capsules / How to make moringa capsules in 8 simple steps. Hello friend, thanks for stopping by to read my blog posts. I have a gift for you, read till the end to see your gift. But if you are in a hurry, go get it now. Once again, it is a privilege to have you read my blog posts. Kindly leave any comments below. 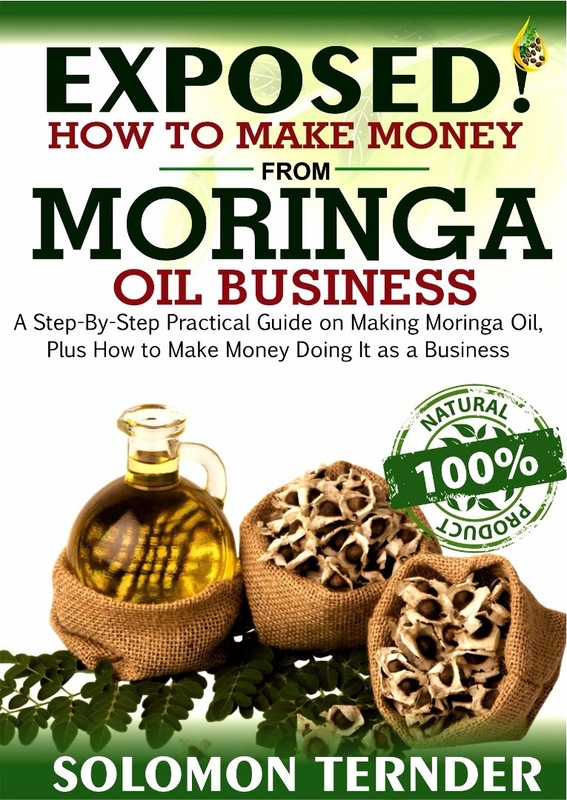 So in this blog post, I'm going to go through the step-by-step process of how you go from harvesting Moringa plant leaves to taking it into bottle form so you can take it with you on the go. discover how it affects your mood your energy levels, your skin, hair growth and a number of other things that have been associated with the powerful nutritional benefits of taking Moringa. Step one: Get some Moringa leaves harvested fresh from the tree. You can grow moringa trees or even raise seedlings in your backyard. 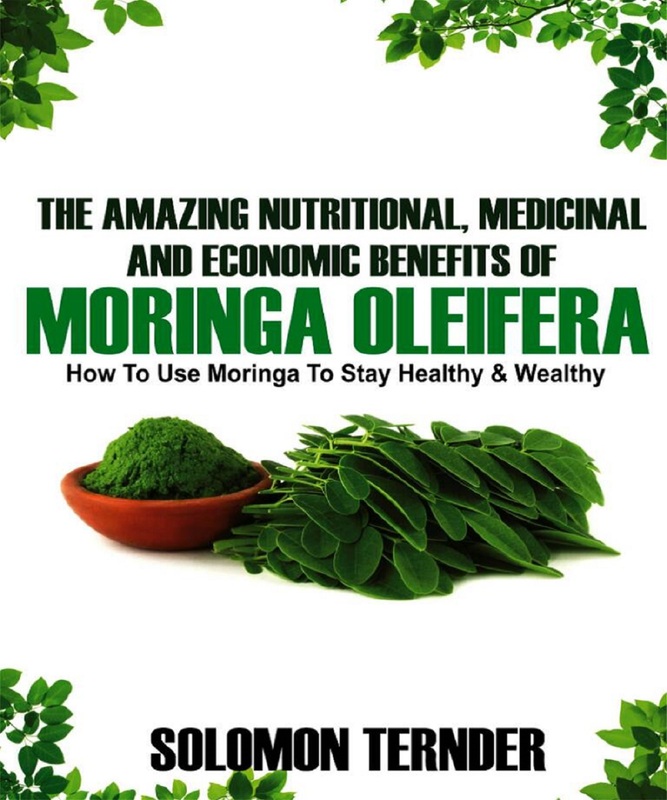 For a number of people, the preferred way of having Moringa is fresh. They usually will go out and just grab a bit of Moringa to add to whatever dish they are creating or if you are wanting to put it even in your smoothies. Step two: Break through strong bundles. If you harveste moringa from a big tree, you probably have it on big branches. So you have to break into smaller branches containing the leaves. Step three: Rinse, wash and clean the Moringa leaves. You can clean it a number of different ways typically it's just like a vegetable you want to clean it like three times. Step four: Dry water off bundles. 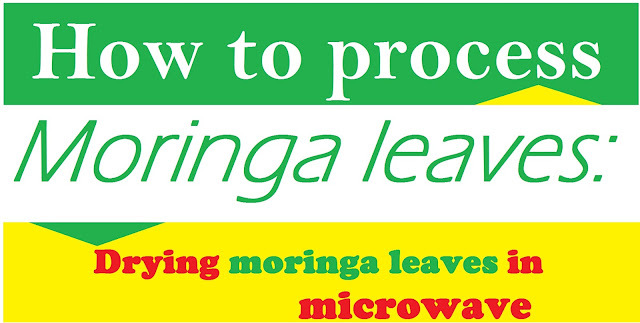 Hang the rinsed Moringa out to dry or use a drier of some sort. I usually will let the Moringa plants hang dry to get the water out first before I put them in a state that they can do a little bit more drying and so I then take my bundles once they've been sufficiently dried from the initial water and then I'll lay them out and pluck the leaves off of the stems and lay those out for initial drying. If you have some sort of screen almost like a window screen if you have some of those handy they are really great for allowing your Moringa leaves to get enough air to dry very quickly. Step five: Let those leaves crispy dry. You may freeze dry the leaves. I let mine dry overnight. Please don't dry them under the sun. You may use a clean fan to blow air to ensure faster drying if need be. Here you can make use of a blender to mill the crispy dried leaves. You will discover that if you started out with a little quantity of the leaves, you will end up with small powdered moringa leaves too. I cut down five big tree growth down and it turned out to be about five little piles and ultimately as I sifted through bigger chunks. I'm not as particular about having some of the smaller ones in there. I recommend getting yourself some sort of capsule holders shown below from Amazon. Buy this 100 capsules holder on Amazon and then get a thousand capsules to fill size zero again you want to make sure that your capsule sizes match your pill filler. The empty pills I got we're not separated. It's recommended to have them pre-separated because I had to spend a bunch of time separating my pills first. Arrange the top halves on that top section and then the bottom halves. Then fill the bottom and then you squeeze it together and once it's squeezed together all the pills stick into the Center platter and then they easily fall out. Putting them into a bottle is actually very easy. 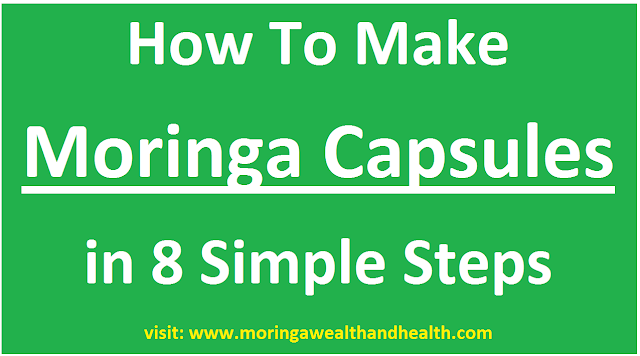 Simply get your bottle and pour the capsules in them and that is it. Did you enjoy reading this article? Kindly share with your friends. Leave comments below. 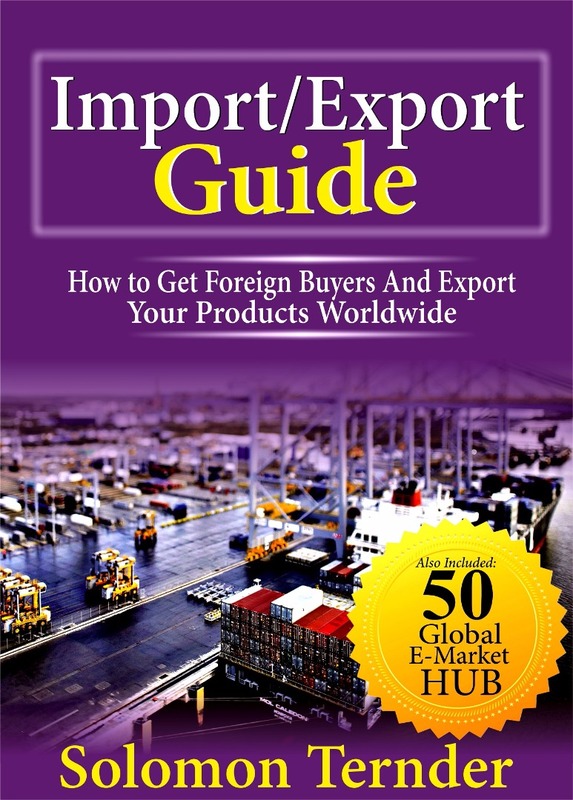 Download the free ebook I promised you here.